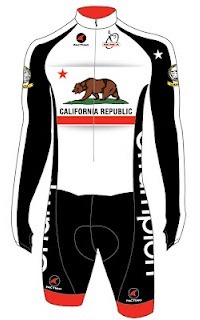 Southern California Time Trial Series: Final Results posted for the 2014 SoCal TT Series presented by Rock N' Road Cyclery! 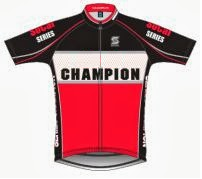 Final Results posted for the 2014 SoCal TT Series presented by Rock N' Road Cyclery! Final Results are now posted for the 2014 SoCal TT Series presented by Rock N' Road Cyclery! Congratulations to our winners, and a big THANK YOU to our sponsor Matt Ford and Rock N' Road Cyclery for 10 years of support and sponsorship!